FM Advertising is a type of Advertising where in Ads are transmitted in audio form. It is most effective medium of advertising for FMCG & Lifestyle products. Every person listens to FM for minimum average of 5 mins daily, whether be it in his own car or mobile or in a public transport vehicle, or a tea stall,etc. FM has a wide coverage area. FM Ads does not require anyone to read English so it can be targetted to both literated as well as illerated audience. FM Ads give a feel of trustworthiness to the brand. There are 2 types of FM Ads: On-Air which includes FCT, Non-FCT Tag and Off-Air which includes Sponsored Programs. But Advertising in FM can be tedious task without the knowledge of channels, timings and audience preferences. Seva Marketing has 17 Years of experience in FM Advertising. 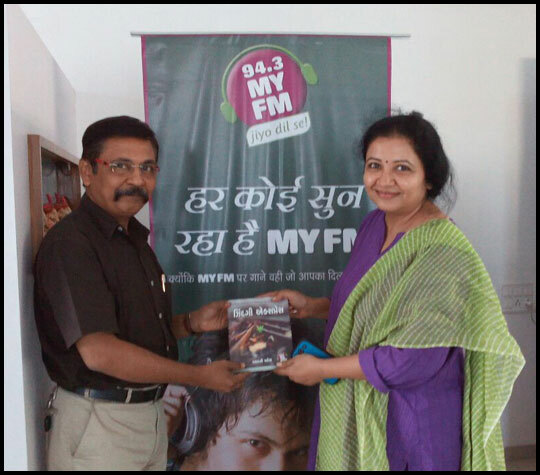 We have partnered with all Major FM channels as well as All India Radio. We also have a deep understanding of audience preferences. We help our clients choose the right FM Channel for thier Brand & Products. we also help in selecting the right positions and timings of that Ad.